This coming Tuesday, the 28th, is “Giving Tuesday” and Living Islands needs your help! This year, we are launching a fundraising campaign for our Water Project to help bring clean water resources to the children of Arno Atoll. We need your help in using social media to drive as many people as possible to our donation page: https://www.facebook.com/donate/1283200568492579. See on the righthand side where it says “invite others” – the more people you share this with directly, the bigger our impact. So invite your friends, your brother, your mother, or that friend you just met last week: anyone who might be interested in supporting Living Islands! Tuesday 28, between 8 am EST and 5 pm HST, all donations to Living Islands will be matched – meaning your $10 donation becomes $20, your $50 becomes $100 and so on. Anything you can contribute yourself will be deeply appreciated! 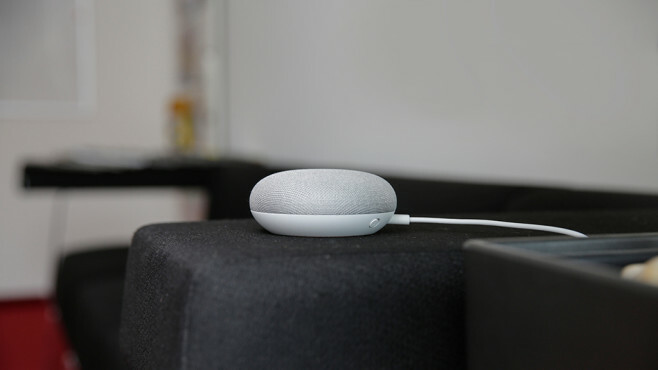 If you post and share our link at least 4 times, at least 1 hour apart, on Tuesday, November 28th, between 8 am EST and 5 pm HST, you are entered to win a Google Home Mini! Post four (or more!) post to your Facebook, Google+, Instagram, or Twitter. Can we count on you to spread the word and donate this Tuesday? If you have any questions or concerns, feel free to reach out at any time – thank you for all you do! Clean drinking water is becoming increasingly scarce and contaminated on Arno Atoll. As rising sea levels have inundated traditional wells with salt water, prolonged drought has dried up water catchments, and aging infrastructure has left water supplies dirty and contaminated, the community has approached a true crisis. 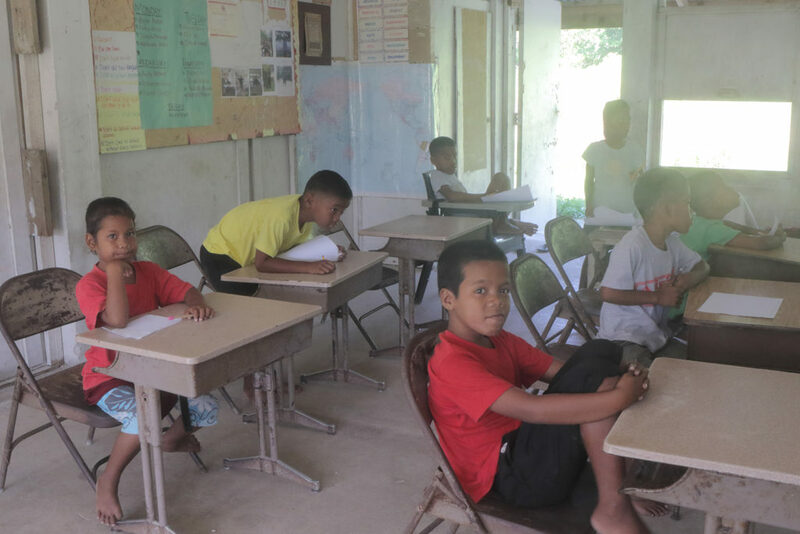 For school children on the island, this lack of clean water means stunted development and rolling outbreaks of typhoid and cholera, not to mention challenges focusing, learning and participating in school and their community. For the children of Arno Atoll, your donation to clean water will change everything. Every donation counts! Living Islands is partnering with Puralytics to provide sustainable, clean drinking water and sanitation to the schoolchildren of the island. 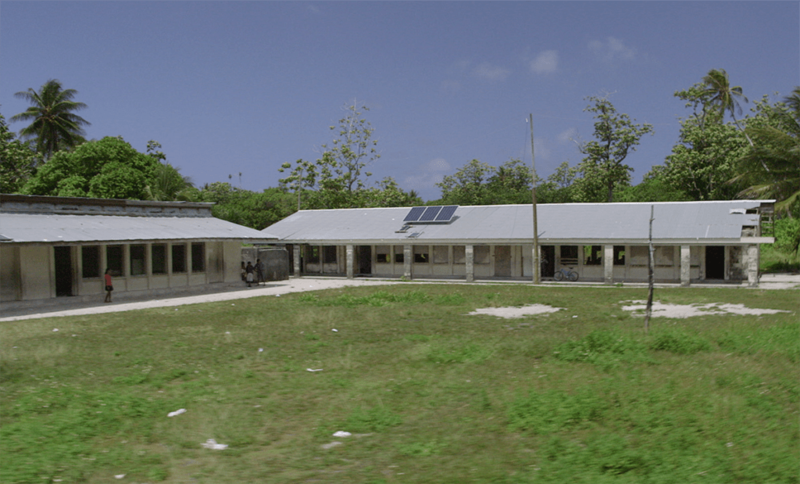 Using the specialized solar purification technology of Puralytics, Living Islands will be constructing a large-scale water catchment and purification system for Arno Atoll school, providing some 150 students access to clean water and sanitation on a daily basis. The project is slated to begin in 2018, and we need your help to make it a reality! Your donation goes directly to support the development, construction, installation, and maintenance of the in-house purification system Arno school. As an all-volunteer organization, 100% of your donation today goes directly to support clean water access for the children of Arno Atoll. Donate on Facebook during Giving Tuesday and your donation will be matched by the Bill and Melinda Gates Foundation! Threatened by rising sea levels, struggling from years of harsh drought, the Marshall Islands face severe challenges in providing and maintaining clean drinking water for its citizens. 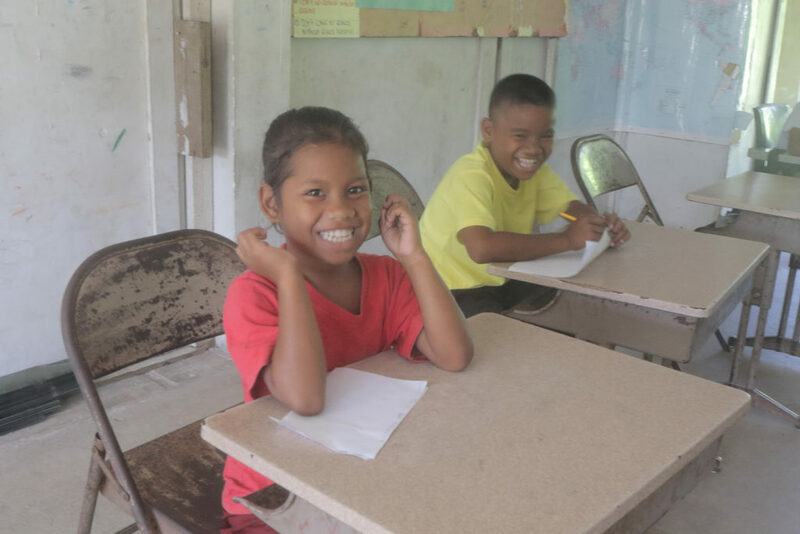 In 2018, Living Islands will be partnering with Puralytics to deliver a safe, sustainable source of clean drinking water to the elementary school on Arno Atoll, and they need our help! Access to clean drinking water is among the most fundamental needs in modern development. 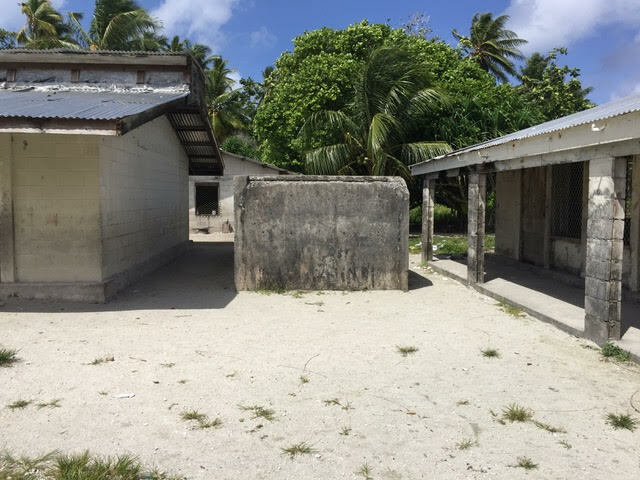 In the RMI, dilapidated infrastructure, lack of access, and the strain of drought has led to outbreaks of life-threatening diseases in many neighboring atolls and rural communities. To make matters worse, rising sea levels due to climate change are inundating with salt water the natural fresh-water wells traditionally relied upon for drinking. Without a solution, many rural communities will be forced to abandon their homes in search of safe, sustainable water sources. 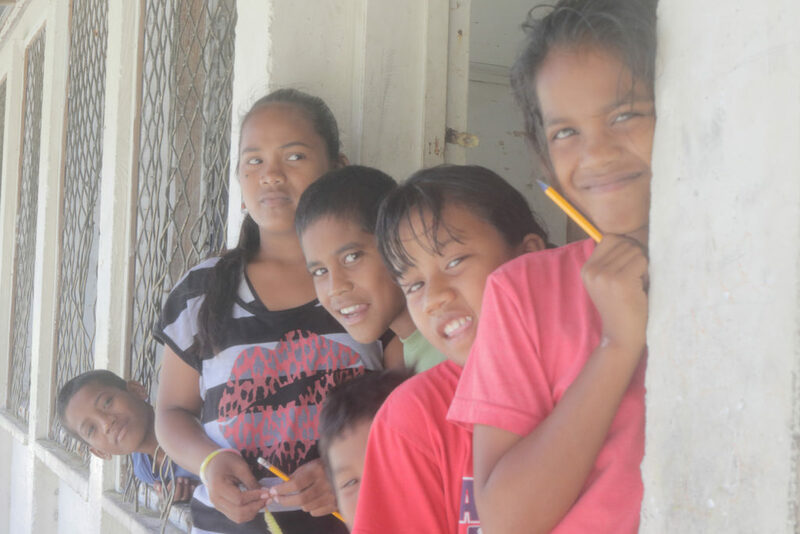 Living Islands is partnering with water innovation organization Puralytics to deliver clean, sustainable drinking water to schoolchildren in the Arno Atoll community. By harnessing the plentiful power of the sun, these filtration systems remove harmful compounds from the water, including heavy metals and pathogens to, at last, provide students and their families with the water they so desperately need. The Living Islands Water Program aims to begin construction of the water systems in Arno Atoll School on the Marshall Islands in mid-2018. Every donation counts! Donate on Facebook during Giving Tuesday and your donation will be matched by the Bill & Melinda Gates Foundation! 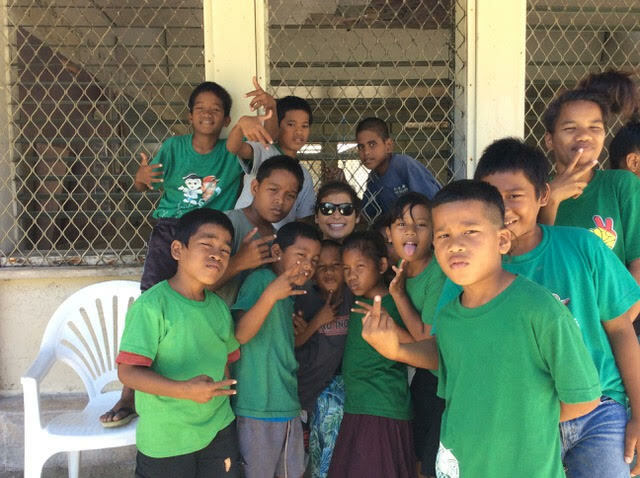 Thank you for your support and investment in clean water, healthy communities and the future of Micronesia. Clean Water is vital to survival! 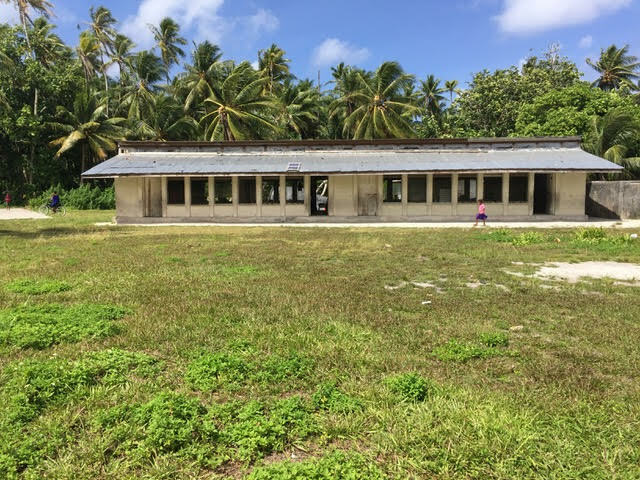 This Giving Tuesday, support Living Islands in bringing clean drinking water to the children of Arno Atoll elementary school! This Giving Tuesday, help Living Islands bring clean drinking water to the children of Arno Atoll! Every donation is matched by the Bill and Melinda Gates foundation – double your impact today! Water is life – Help Living Islands bring clean drinking water to the children of Arno Atoll this Giving Tuesday. Donate today and double your impact! Give the gift of water this year! Donate to Living Islands Water Project today to double your impact and bring clean, potable water to the children of Arno Atoll! Suggested Photos and Videos, pick any!